A 14 year old Offaly schoolboy who faced deportation after being denied asylum will be allowed to remain in Ireland along with his mother and college-going brother. 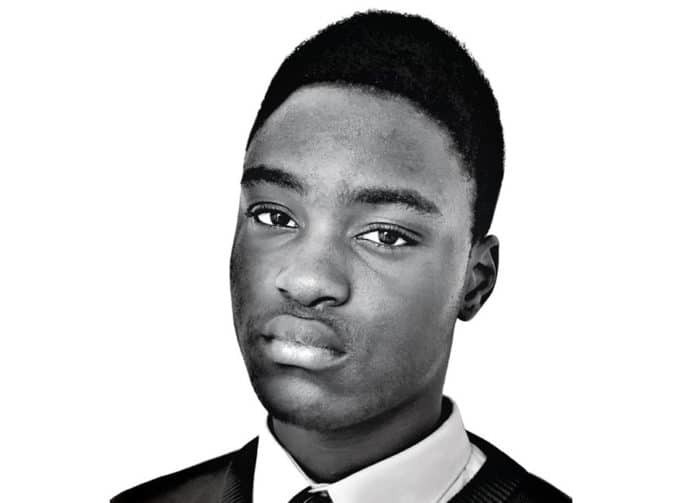 Following a 21,000 signature-strong online campaign which was set up by his classmates at Tullamore College, Nonso Muojeke and his family will be allowed to remain in Ireland, the Irish Naturalisation and Immigration Service (INIS) of the Department of Justice and Equality has today confirmed. Nonso arrived in Ireland in 2007, when he was just two years old. His mother Chidi said she was forced to flee Nigeria with her two sons after her husband died. As a widow, she “became the property” of her brother in law and was seriously mistreated, according to the SaveNonso campaign website. After fleeing to Ireland, the family lived in a hostel in the Direct Provision System in Dublin, before being moved to Co. Laois. The family’s application for asylum was denied in 2009 and a deportation order was issued last June. The family had strong backing from students and teachers at the Muojeke’s school, who protested outside Leinster House as both boys identify as being Irish and neither speaks any Nigerian dialect, or has any cultural awareness of the country- thus being deported would be detrimental to them.